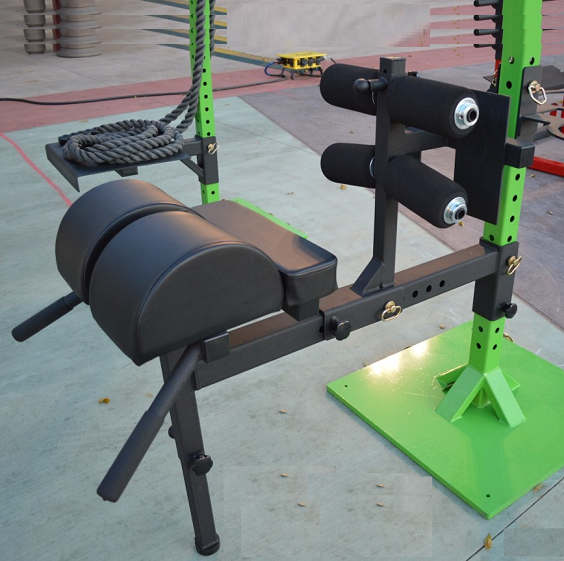 The Abram GHD, built like a tank. 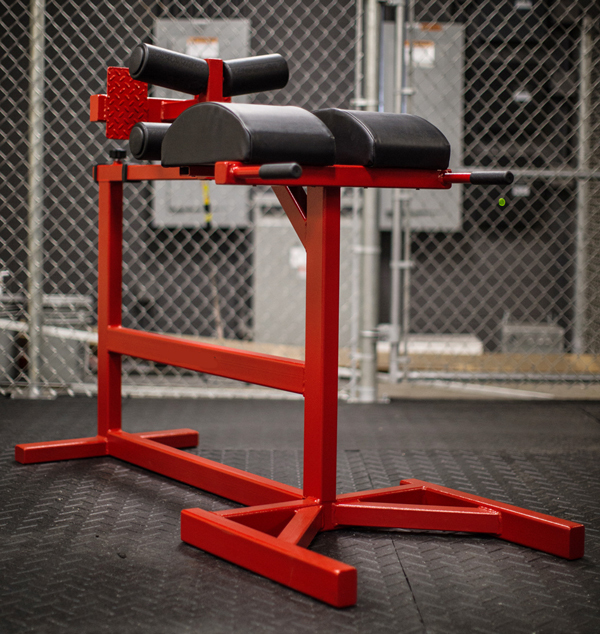 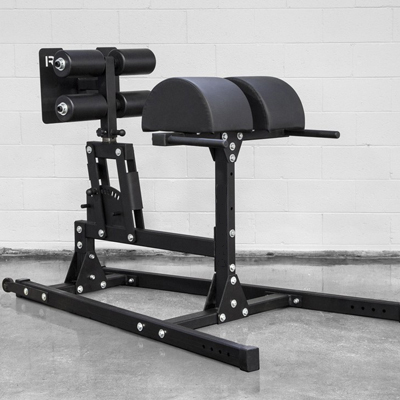 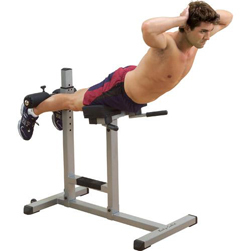 This adjustable hyper extension bench lets you get airborn to stretch and tone your core (abs and back muscles) for better overall fitness and strength. 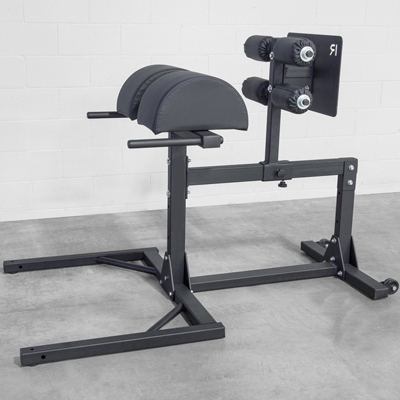 The 45 Degree Hyperextension machine builds lower back flexibility and decreases tightness for less lower back discomfort.